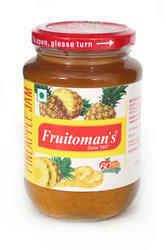 We are a leading Manufacturer of strawberry jam, mixed fruit jam, pineapple jam, orange marmalade jam, mango jam and kiwi jam from Kochi, India. With the assistance of our trained and capable team of professionals, we are occupied in providing a delicious range of Strawberry Jam. 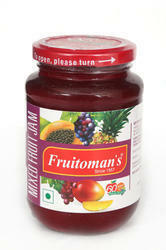 This jam is widely admired amongst our valuable clients owing to their delicious taste and best quality. In order to provide quality tested range of products at clients’ end, our expert quality auditors carefully check these jams against varied parameters of quality. 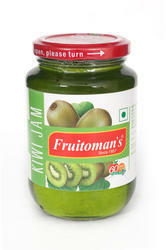 we also provide these jams in high-quality packaging materials. 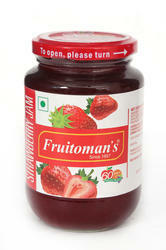 Owing to our huge industry knowledge of this field, we are able to provide the superb quality range of Mixed Fruit Jam. Our expert professionals process the complete range in accordance with the global standards using best quality ingredients and modern techniques. 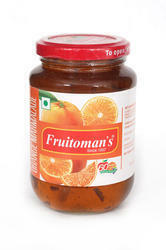 Owing to its freshness and purity, the offered range is widely appreciated and recommended amongst our clients. Our customers can avail these products from us as per their needs at industry leading rates. Leveraging upon sophisticated infrastructure, we are able to offer the best quality array of Orange Marmalade Jam. These products are highly acknowledged for their great aroma, high quality, and rich taste. 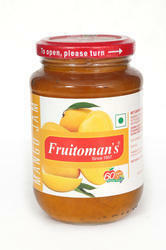 We process these products using finest quality ingredients that are obtained from the trusted sources of the industry. Moreover, we are providing these jams to our esteemed customers at very reasonable prices within the promised time frame.